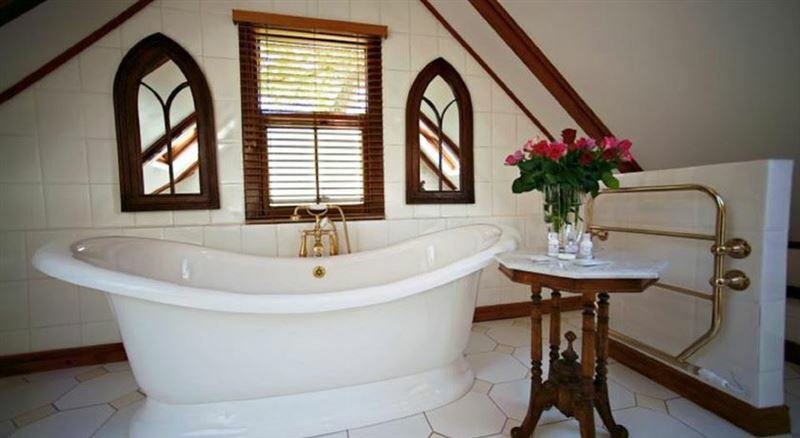 Roosenwijn Guest House is a beautiful Victorian-style home built in 1904 and declared a national monument. 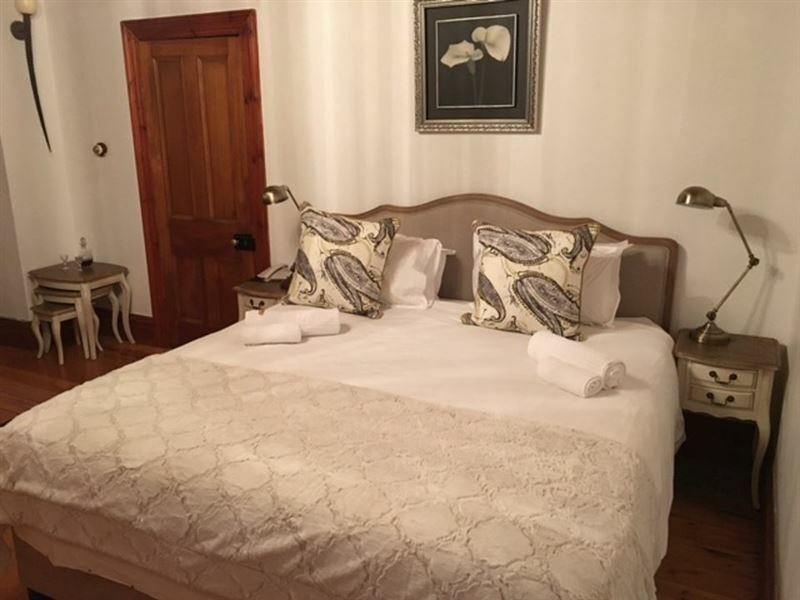 It is conveniently located just a five minutes&apos; walk from the village of Stellenbosch and the world-renowned Stellenbosch University. 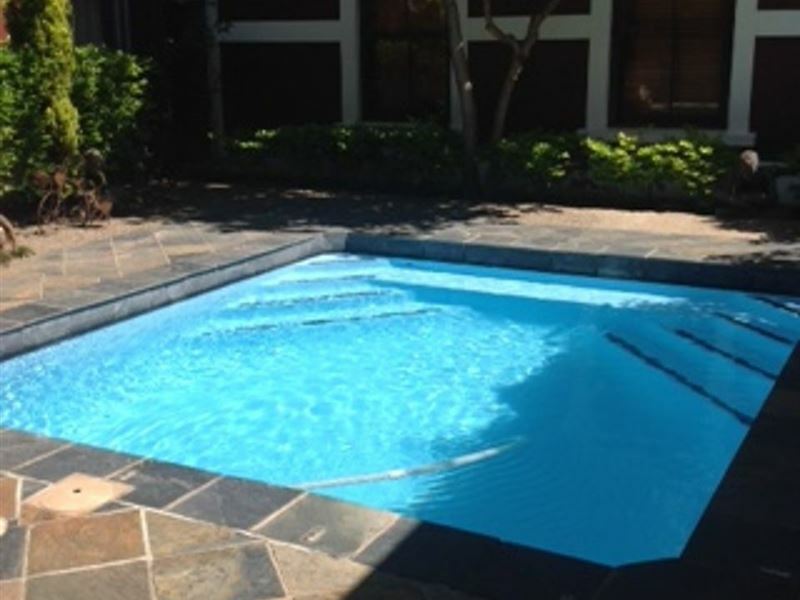 We offer secure off-street parking, 24-hour Internet access, and airport transfers and tours can also be arranged. Credit cards are accepted and all children are welcome. 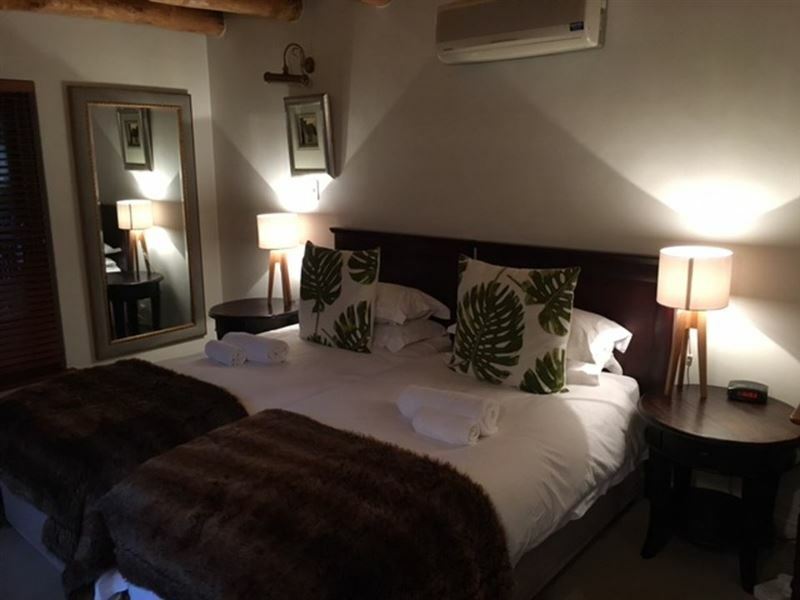 Our 16 stylishly decorated, luxurious en-suite rooms are all furnished with beautiful antiques and a touch of Africa. 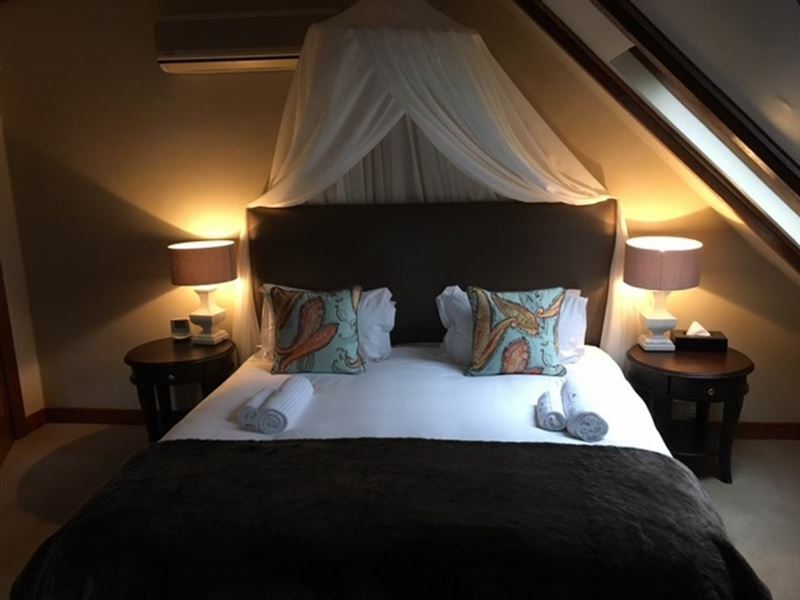 Each room features air-conditioning and heating, satellite TV, a minibar, tea and coffee facilities, a safe, telephone and Internet connection. Guests are welcomed with a complimentary drink and treated to delicious breakfasts every morning. They can relax by the swimming pool in summer or next to the warm, cosy fire in winter. We loved everything about this quaint guesthouse, from the friendly staff to our cozy, comfy room with it's roof windows and gorgeous views! Loved the breakfasts and breakfast room, loved the outside seating area and had a lovely week. If you are into old school decor. Thank you for your wonderful hospitality, Hennie. I am going to miss your unique style and class that has made roosenwijn what it is today. Love this place! Full of character and great service! 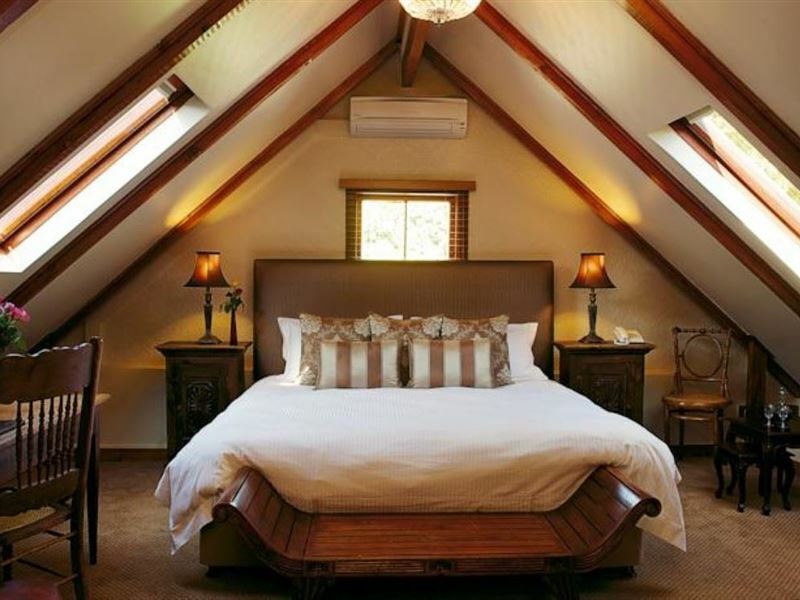 The most tranquil and enjoyable guest house in Stellenbosch. I am a neighbour. Your burglar alarm often goes off during a weekend and never stops during that weekend. We loose a lot of sleep because of that. Buetiful, old worlde, victorian guest house. 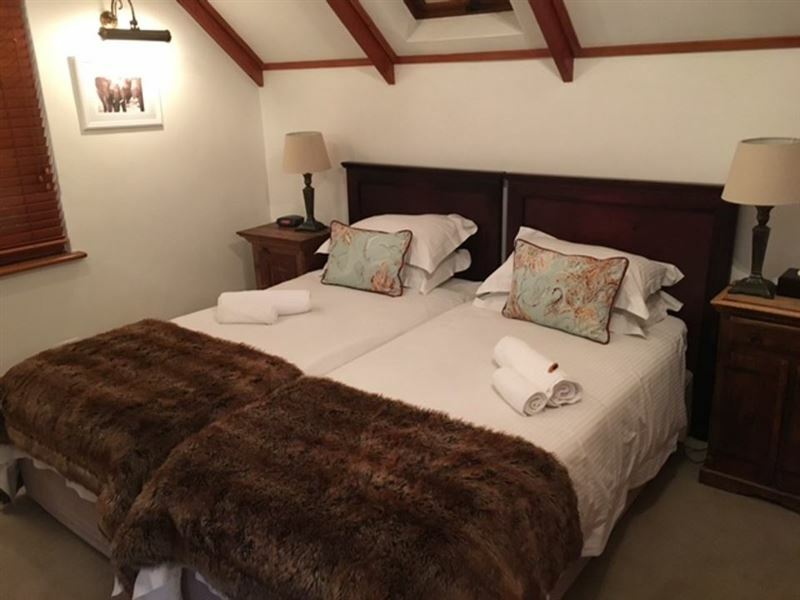 Excellant service, cosy comfortable rooms and a large local breakfast. We stayed here on our Honeymoon and couldn't have been more happy! Thanks to Rhynhart for making it even more comfortable! Close to the amazing centre of SB, across the road from botanical gardens. The Rooseneijn will make your stay even better! 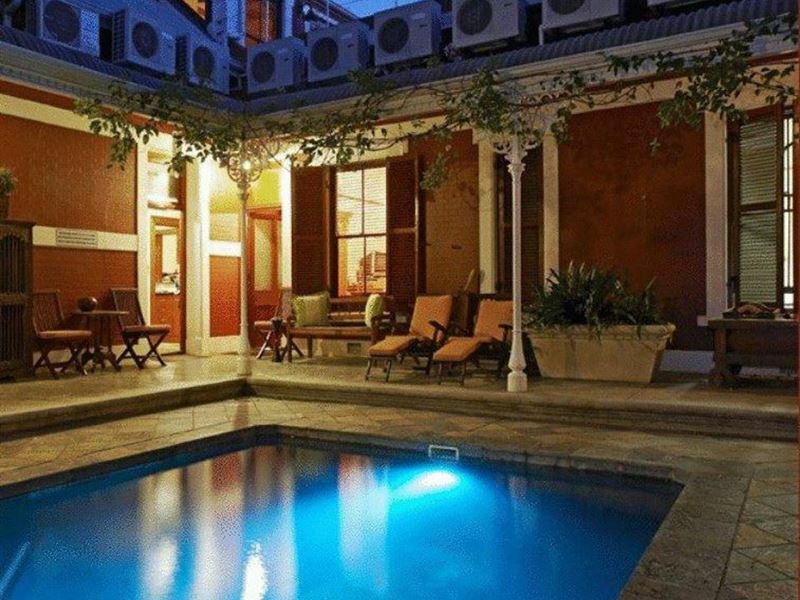 A very central location, with access to Stellenbosch's main attractions and just a short walk away from campus. The rooms are well stocked and comfortable even in the heat of summer. 1-3 october 2017. 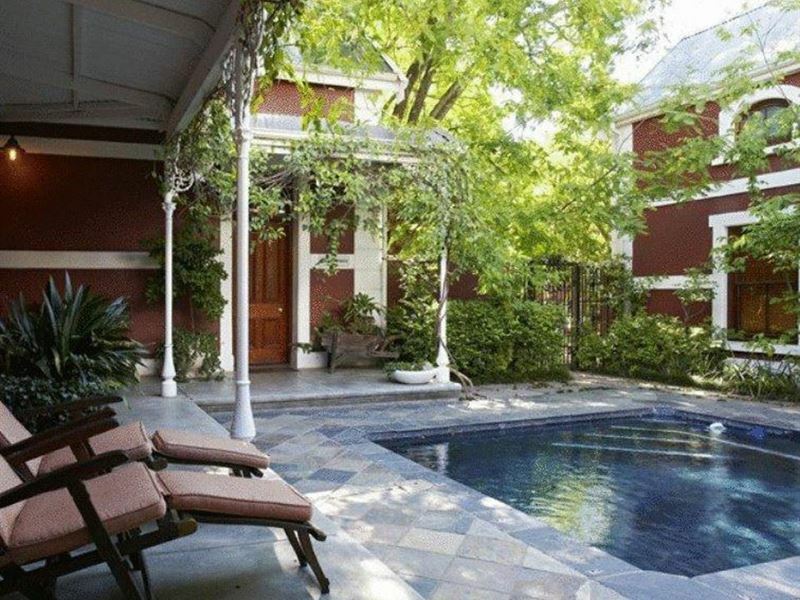 This is a mavellous oasis in Stellenbosch. Super. Awesome. I have absolutely nothing to complain about. "Stay at Roosenwijn Feb 2006"
We thought the house was beautiful, very clean, friendly staff, lovely breakfast. You can walk to the village easily. The air conditioning was wonderful, we needed it because the temperature was 39 degrees. The swimming pool was small but refreshing. The surrounding area is very beautiful. We enjoyed our stay, we would stay there again and recommend it to friends, the staff was very friendly, professional and helpful. Request a quote from Roosenwijn Guest House at no obligation.